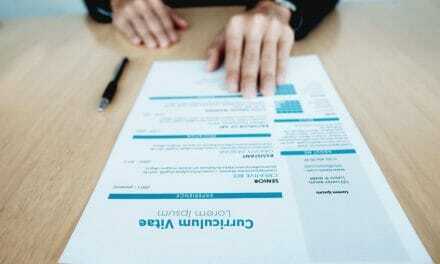 Home » Jobs & Companies » Resume » What is a Cover Letter Sample & How to Write One? A cover letter is an important piece of writing that you send along with your resume for a job application. A resume carries every possible information about your work profile, whereas, a cover letter is more focused and job oriented pitching to the target company. The cover letter can open a personalised dialogue with the hiring manager. You do not want to miss out this golden opportunity to show how you stand out among others. Don’t you? Let’s see what is a cover letter in detail with writing guidelines. While resume contains your work facts, effective cover letter presents those facts in alignment with the job profile and the hiring company. For you, cover letter allows you to market yourself to the employer explaining why you are the best suited for the role. 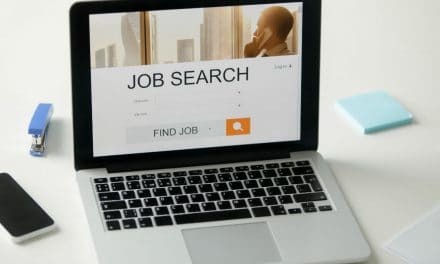 While for the employer, it helps them find out the suitability of the candidate for a given job requirement without even digging into the resume. Herewith are some tips that will make you write an effective cover letter and potentially enhances the chances of your selection. Why you need a cover letter? In today’s competitive world, demand is always more than the availability. For any job vacancy, the ratio of applicants to actual jobs opening is quite high. And even if you are highly skilled, you need to reach to the interview table to prove your credentials. There is often a lot of filtering happens even before one comes to a stage of being considered. The cover letter gives you that extra edge which makes you speak out before you get a chance to come face to face with your prospective boss. 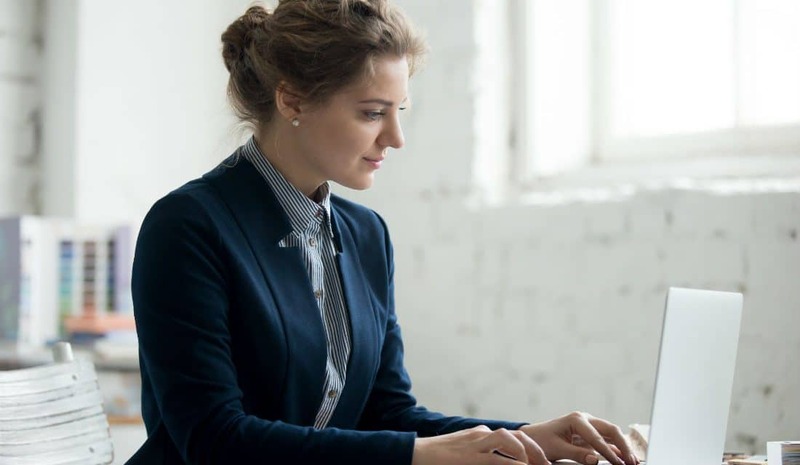 After all, you don’t want to keep any stone unturned while approaching a potential employer and so why not prepare an effective cover letter if that helps. An effective cover letter can also cover up for not so strong resume. This is the area where you should be putting most of your effort. And it will reflect your seriousness about your job and how much importance you are giving to it. Remember that each job requirement is unique. Read beyond the job description and gather more information about your potential employer. Read in between lines, go to social media, company’s website etc. Take every effort in squeezing as much information as possible. Remember that more you research, the more it will be visible in your cover letter. So, the chances of you being shortlisted increases substantially. Understand the culture of the target company and how it operates. Accordingly set the tone of your cover letter. Information collected during the early phase of your job application will also help you in your subsequent interactions with the potential employer. And then you may surprise your potential customer with your information in the later phase of recruitment as well. The idea is to convey as much as you can in the least possible words. That’s where your written communication skill will be tested. Write in such a way that your potential employer should be able to skim all your essential facts at a glance. Keep it short and crisp. 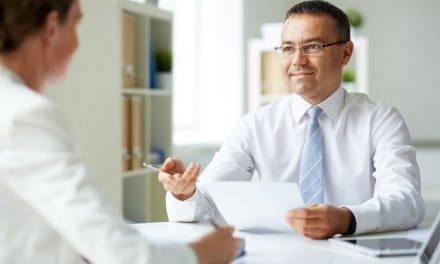 Remember that your potential employer may have hundreds of resumes to go through and so he will have just a few seconds or maybe a minute to glance at yours. Moreover, remember that cover letter is not a resume but a supplement to it. It is in the resume where you provide the summary of your experience, skills, education qualification etc. But cover letter is more about positioning yourself concerning the requirement that a company is evaluating you for. Can you reuse same cover letter for different job applications? In today’s world of Cntrl+C and Cntrl+V, we often tend to take shortcuts and try reusing things without giving proper thought to it. This usually works out, but then same cannot be applicable everywhere. Can you use same medicine for different ailments? No! A cover letter is highly aligned towards a particular job requirement and the corresponding employer. It answers two questions. First is how you can add value and secondly how you are the best fit for the role. No two companies are same and so their requirements. It is essential to understand and customise every time you apply for any position either in the same company or a different one. A cover letter should not be lengthy at all. Ideally, you should limit it to one page. If needed you can leave a smaller margin to fit more words, but any cover letter extending beyond a page is a big NO. Also, find out the name of your recruiter and address him directly. That way you can build a quick personal connection with your potential boss, and it boosts chances of your selection for next round. It is not advisable to address your potential employer with a general heading like “HR Head” etc., unless unavoidable. Use of right tone and format is the key. Can I use sample cover letter from the internet? Never make this mistake. Copying sample cover letter format from the internet and using replica is the silliest mistake that anyone can do. You will be immediately caught if you use as is framing of sentences from the downloaded sample cover letter. Remember, recruiters receive tons of job applications daily, and they won’t even take a minute to figure out the originality of your application. Although, you are free to refer sample cover letters from the internet, you are expected to write one on your own. How to send your cover letter? Days are almost gone when someone has to post a hard copy of resume and cover letter. Nowadays, email is convenient medium, but still, you should know the critical requirements. Sometimes, a job listing mentions what to write in the subject line of the application email. But if there is no information, then you list your name and job title in the subject line. Start with a salutation and mentioning the name of the hiring manager, if at all you have that information handy. Otherwise, a simple ‘Dear Sir’ would do fine. At the end of your cover letter, do not forget to mention your contact information below your signature. Avoid trying to be funny as it may backfire. Don’t take it casually. Avoid generic lines like saying about a name and putting some general remarks. Remember that recruiter has just a few seconds to go through your cover letter. Don’t try to copy your resume into the cover letter. Understand the need for a cover letter and use your writing skill to articulate it nicely. It is good to flatter but don’t overdo it. No spelling and grammatical mistake. You do it, and you will make sure you are out. Till now you must have understood what is a cover letter but still writing one is far from reality. Let’s see a sample cover letter, which can be sent typically via email. I have used an example of a software developer role. The whole Idea of showing this sample is to give you an understanding of how a typical cover letter looks like. It is with great anticipation that I forward my CV to you in response to your recent advertisement on monster.com for a Software Developer. I have extensive experience in different software programming languages and I am convinced that my educational and professional background would be a perfect fit for this position. Besides having the solid experience and academic background that you are looking for, I would also like to iterate that I am quite flexible, self-motivated, and can work in any demanding environment. My organization skills and strong communication abilities have always earned me a lot of respect and appreciation. These also helped me be a natural leader and lead different software development projects. In my current role, I am deeply involved in writing scripts, developing codes integrating various software components and also building interfaces to various legacy systems. I have extensively worked in developing software model which channels the customer’s input relaying into multiple feeders for further processing. I have a good working knowledge of j2ee environment which is underlying codeline for your project. I also had a lot of involvement in testing and documentation ensuring high-quality assurance. I have a proven record of delivering projects on time within stipulated budget. Extensive experience of each stage of the software development lifecycle. having a knack for troubleshooting complex problems. I am eagerly looking for a first class opportunity to join a leading and prestigious software company like yours where I will be able to put my existing skills to good use. My employers and customers have commended me for my technical skills, my leading capability and naturally engaging personality. You can always contact my previous managers to get feedback on my ability to meet the requirements of this job. I would very much like an opportunity to meet with you to discuss my application. Further, Herewith is also attached my resume for your consideration. I am reachable anytime on the details provided below. Cover letters are an opportunity to market yourself and make yourself distinguish from others even before you appear for the job interview. Also, they are an opportunity to convey your focus and energy. Explain why you are the best and why you are fit for the role. In today’s world, there would be several candidates who are equally qualified for a particular role and perhaps may be better than you. So, make use cover letter sample as provided above and feel free to customise per your requirements. You will for sure have the edge over others. Good Luck! Next15 Natural Sore Throat Remedies – How to Get Rid of a Sore Throat at Home?